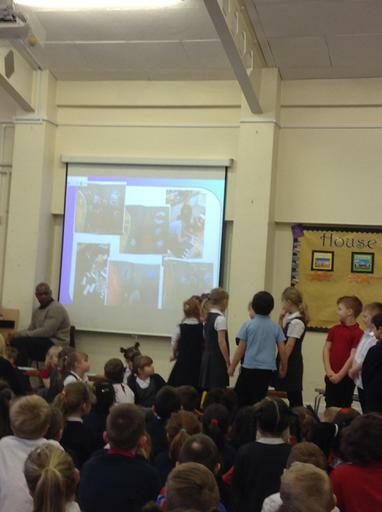 Children in Raccoons showed off their learning this morning in their class assembly. 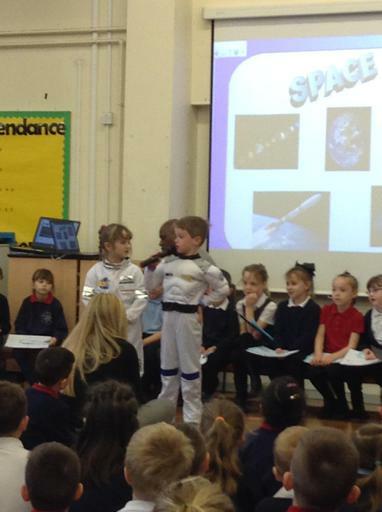 After finding out all about space last half term, children: shared their writing about Bob (The Man on the Moon); performed their planet dance routine and showed everyone the Race to Space. 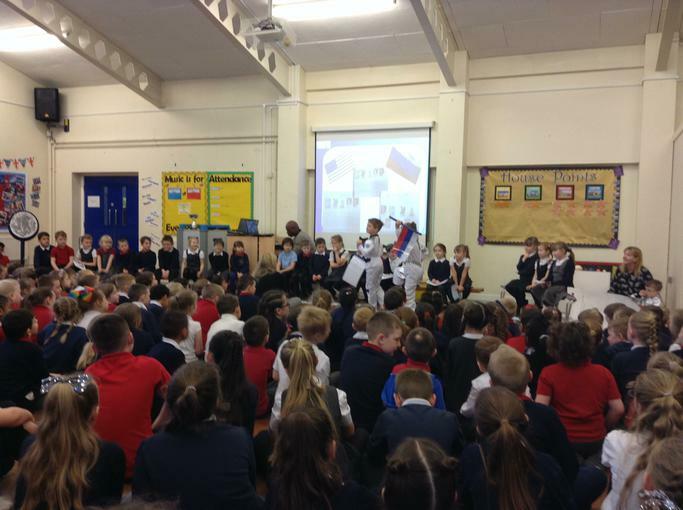 Thank you to all the parents and carers who came to support the children and staff. Well done Raccoons!